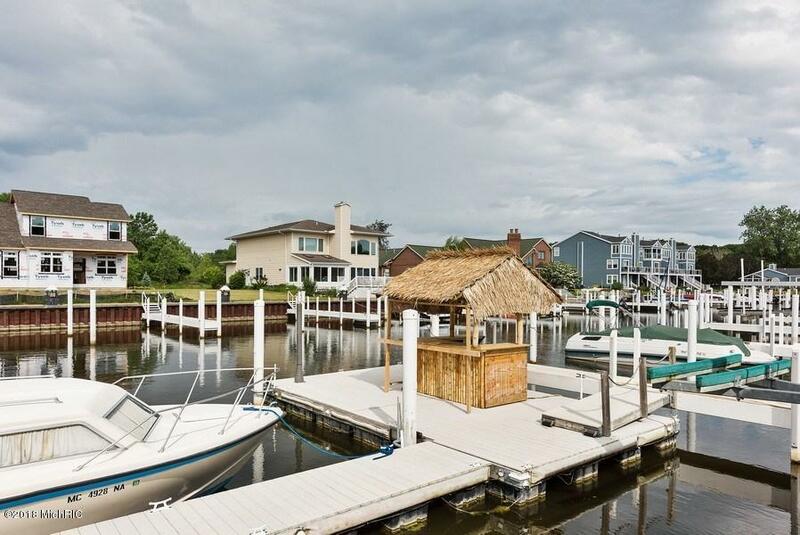 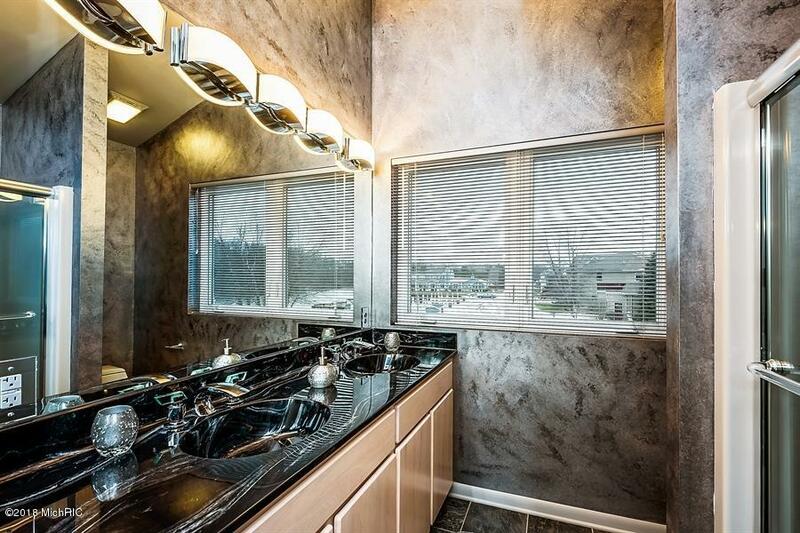 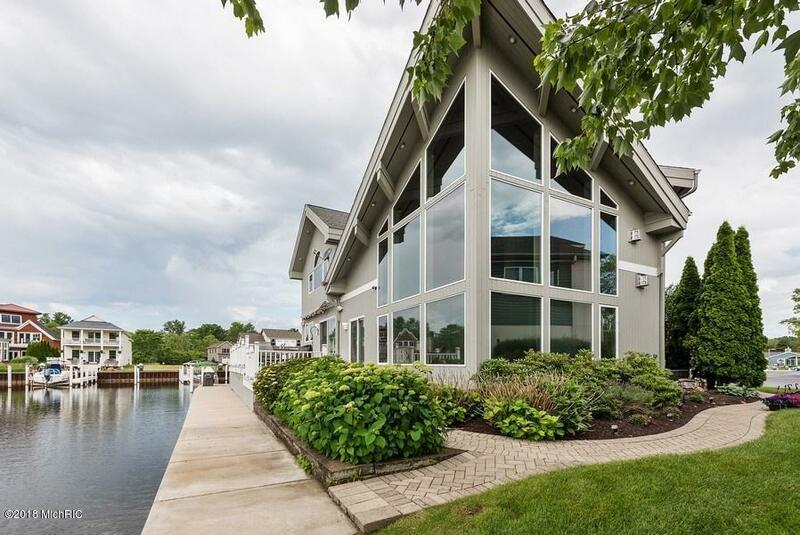 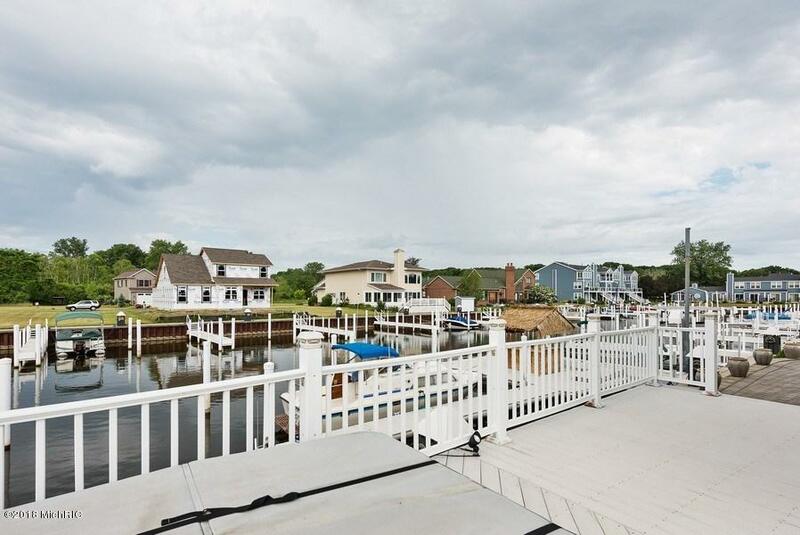 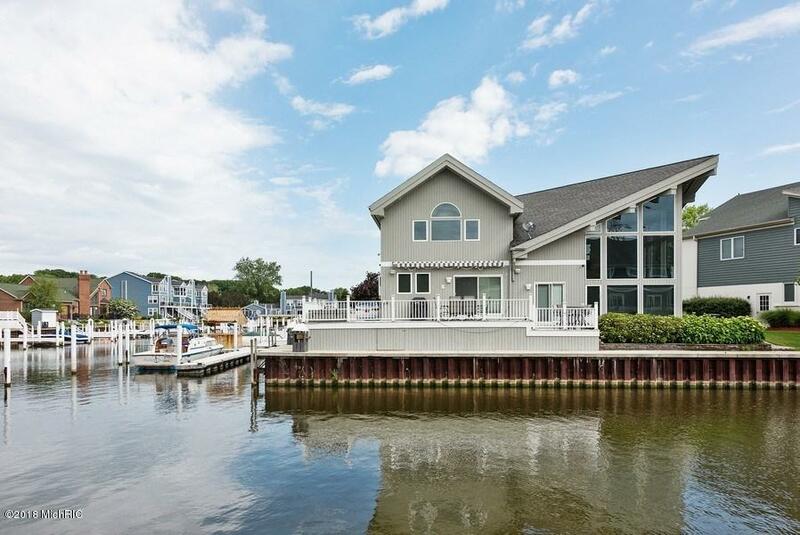 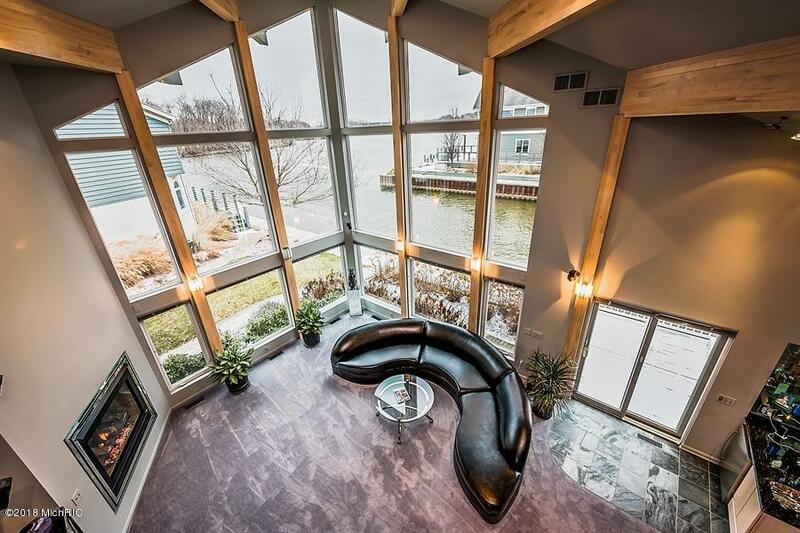 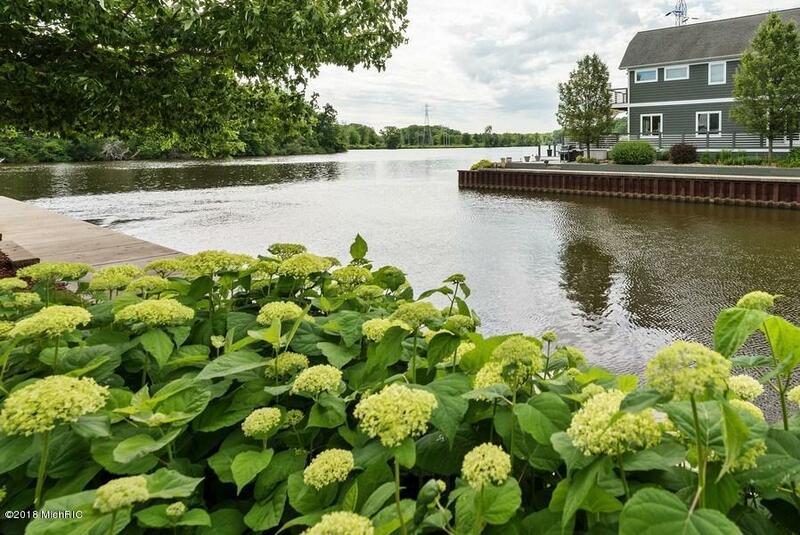 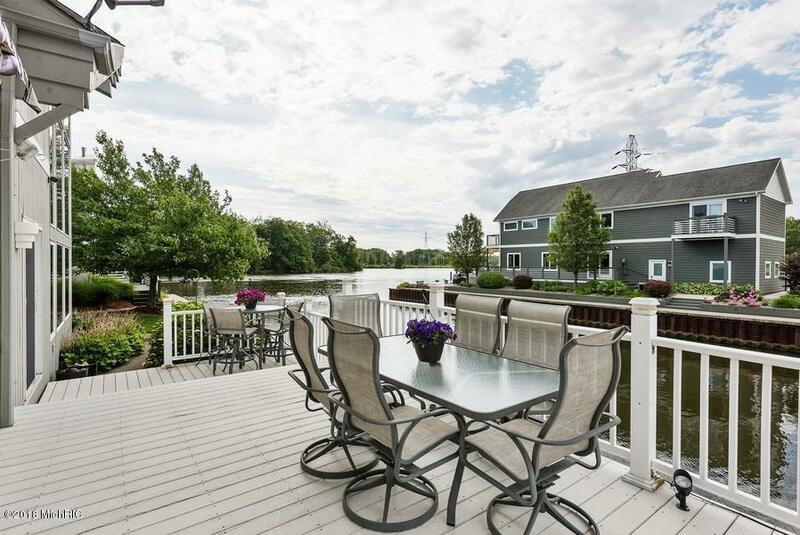 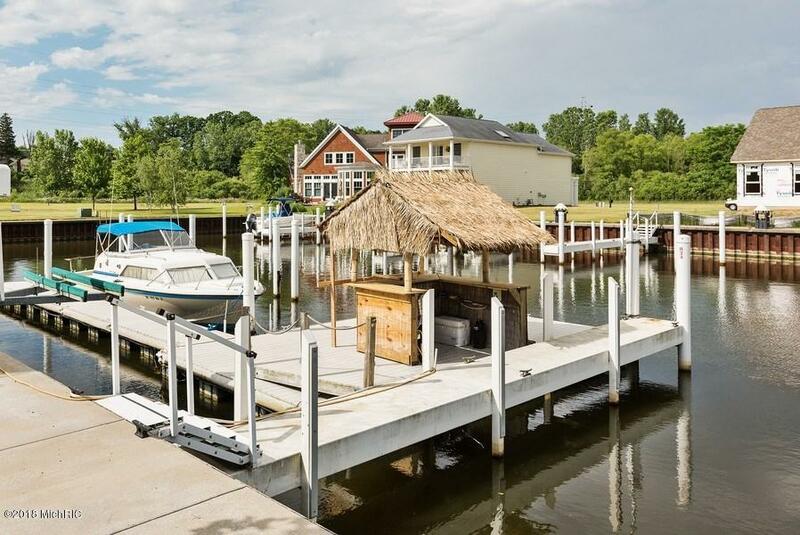 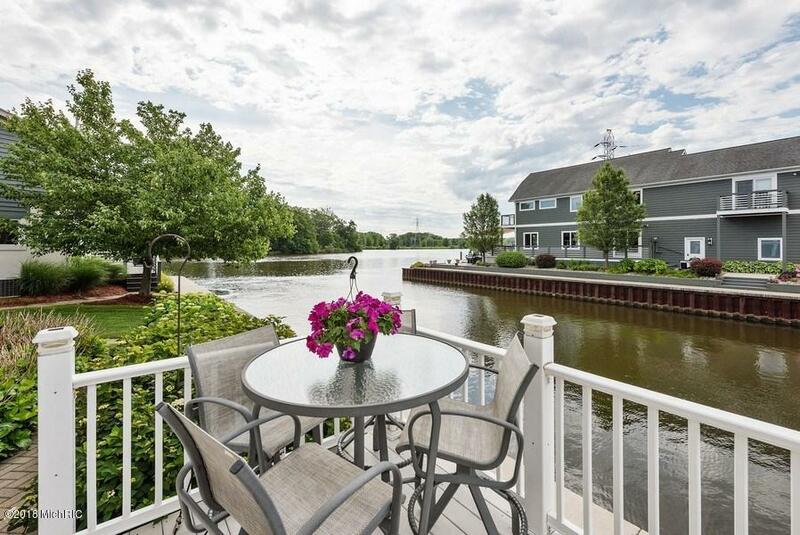 Beautiful St. Joseph River Front Home features 89 feet of frontage, 4 boat docks and 2, 193 sq. 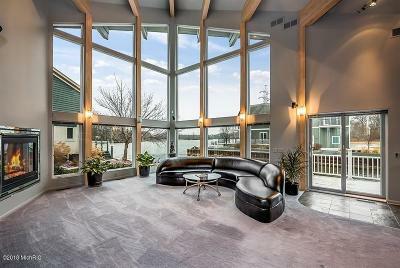 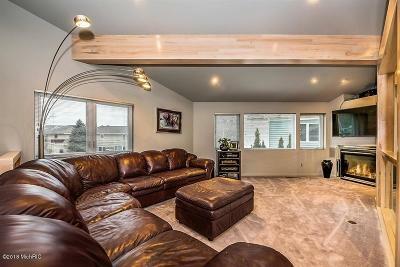 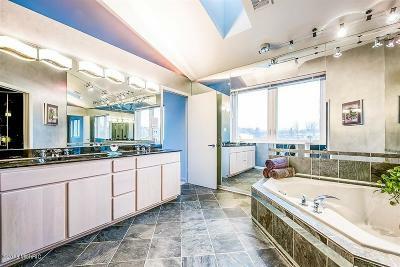 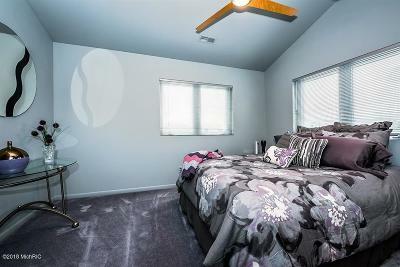 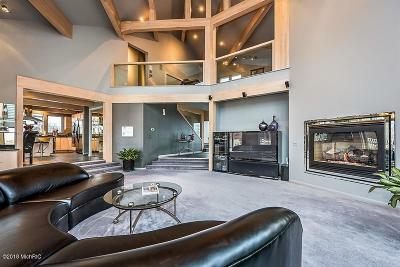 ft. of luxury living space located in Eagle Pointe Marina. 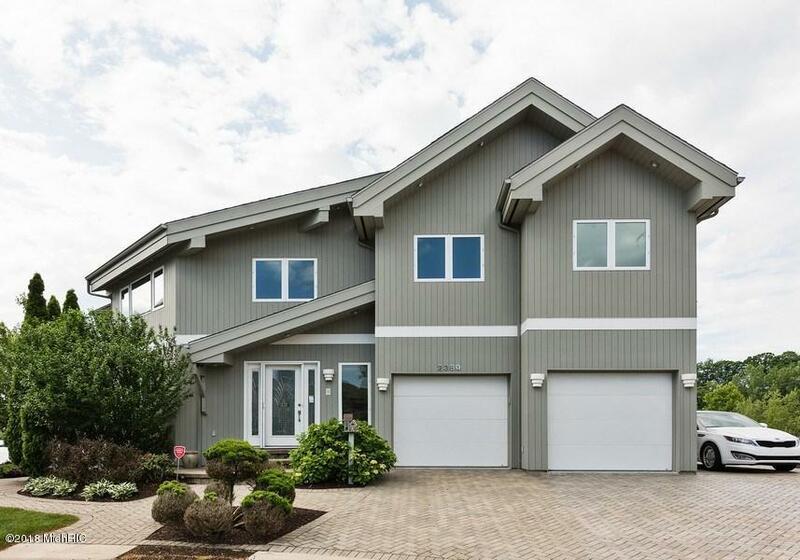 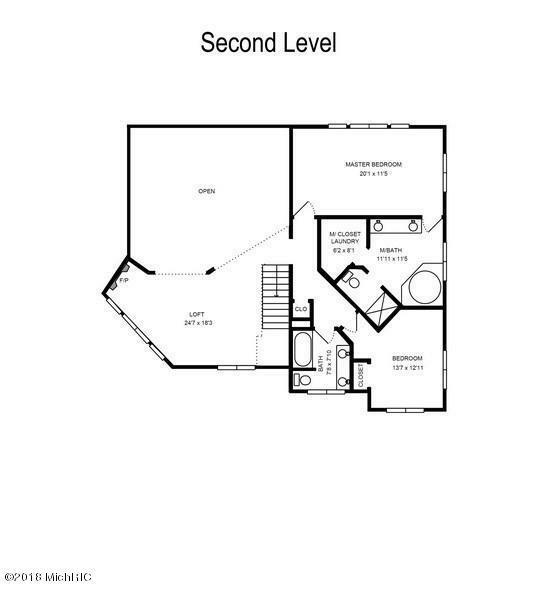 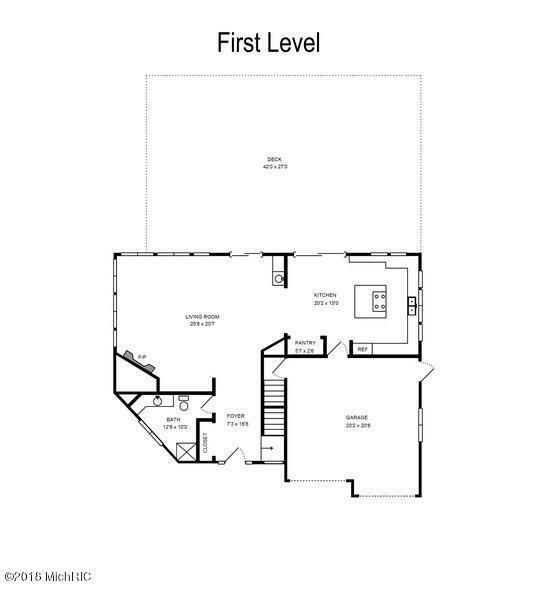 This home features 2 bedrooms plus loft area for guests, 3 full bathrooms, heated slate floors in the kitchen, master bathroom and upper guest bathroom. 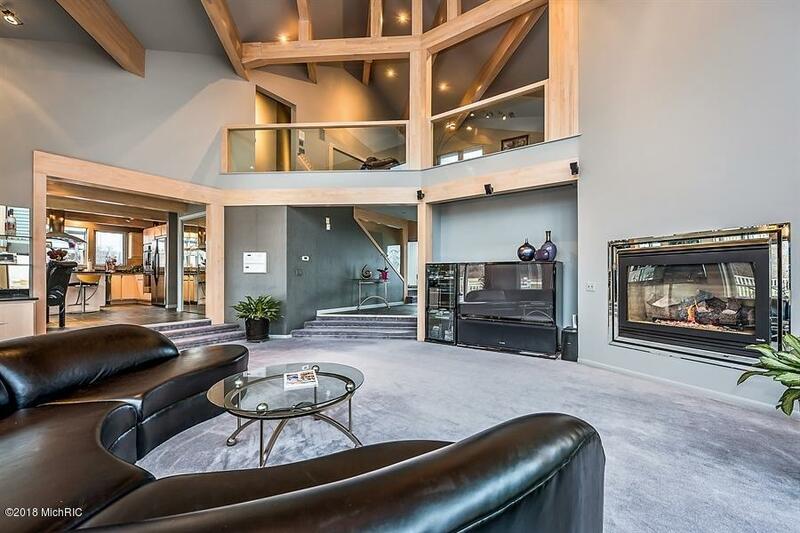 The large living room features a wall of windows with stunning water views, 26 ft ceiling, a fireplace, and a wet bar area. 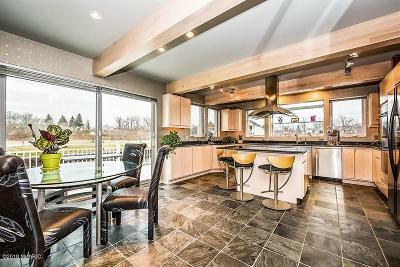 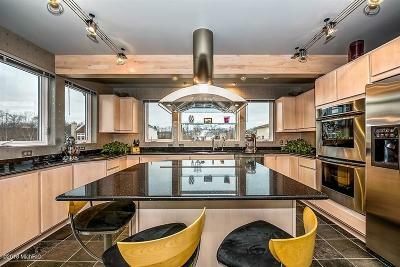 The 21 x 15 kitchen has newer appliances, SileStone countertops and awood beamed ceiling. 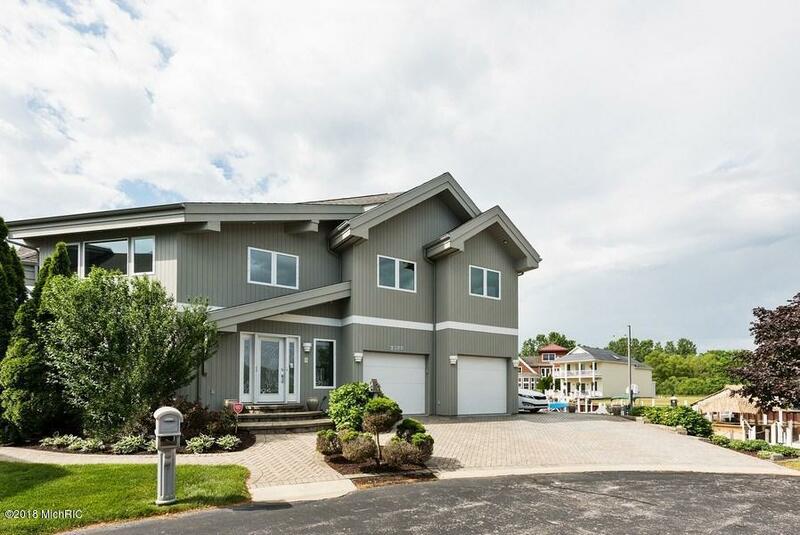 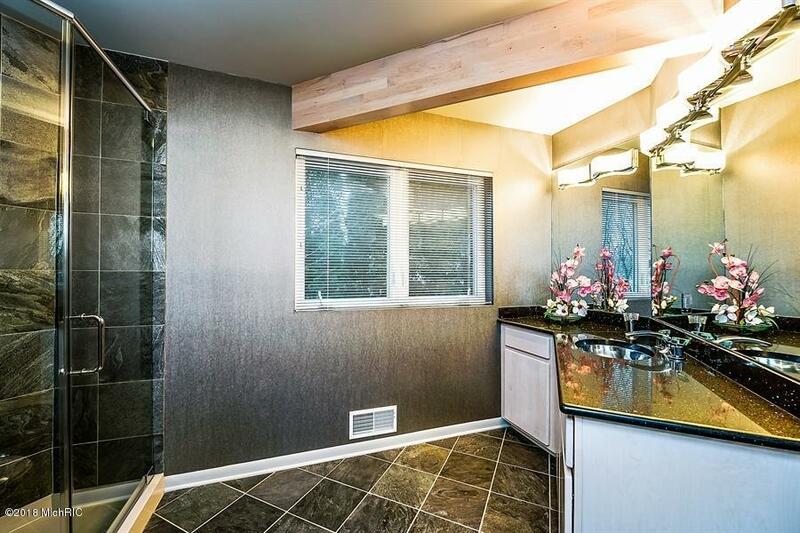 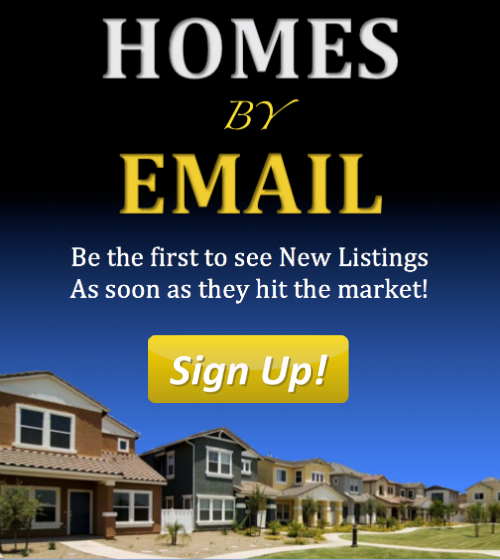 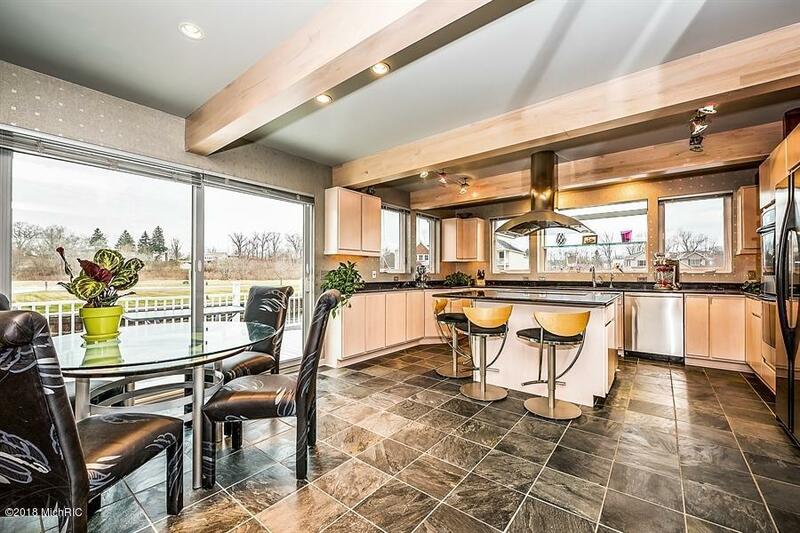 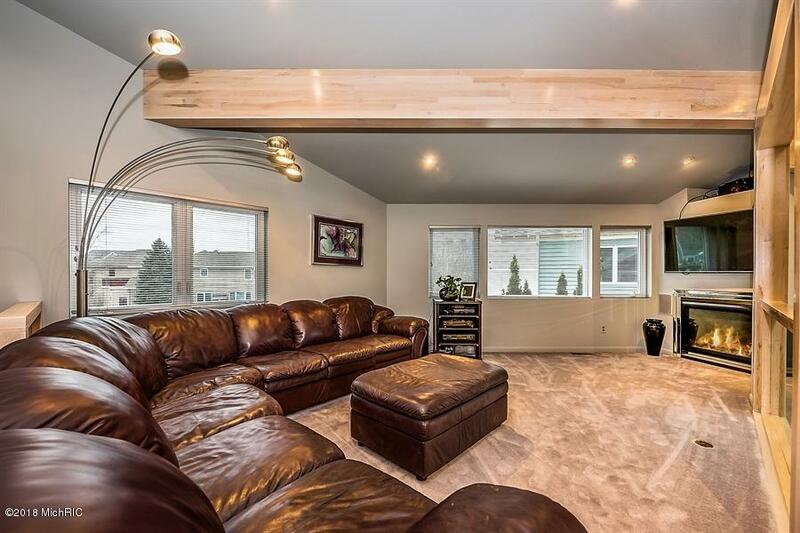 This home is close to Lake Michigan, public beaches, downtown St. Joseph, public golf courses including the Jack Nicholas Signature Golf Course, restaurants, shopping, schools, Whirlpool Corp., wineries, breweries, and many other local highlights!